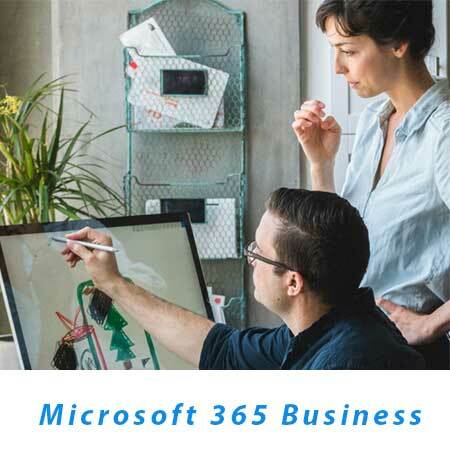 Microsoft 365 Business was purpose-built for small and medium-sized customers that have little to no IT resources on staff, do not rely on an Active Directory domain controller, and need a solution that provides their employees with the best-in-class productivity and collaboration capabilities of Office 365 and device management and security solutions to safeguard business data and assets across devices. 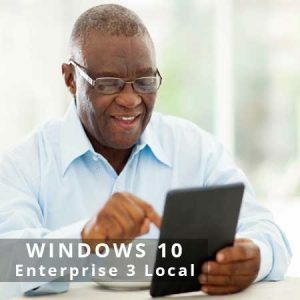 Customers who wish to run Microsoft 365 Business in their organization must be running Windows 7, 8.1, or 10 Pro* on their current desktops and do not rely on a domain controller for their organization. Customers who use on-premises Active Directory must switch to cloud identity and management as part of their deployment. 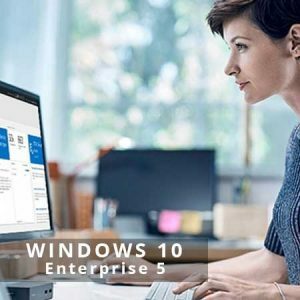 Current Windows 10 Pro PCs should be running Creators Update if they have not already done so. 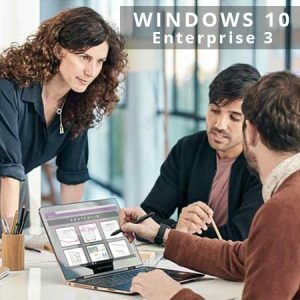 *Windows 10 Pro upgrade rights are included with the Microsoft 365 Business if the target machines are presently running Windows 7, 8, or 8.1. Partner-assisted deployment is the recommended way to deploy Microsoft 365 Business. Contact your Microsoft partner and ask them if they are offering Microsoft 365 Business. Your partner is well-equipped to help you understand your options and make the best recommendations for deploying Microsoft 365 Business in your organization. Outlook Customer Manager, Bookings, Listings* Invoicing*, Connections*, MileIQ* *Denotes app is currently only available for customers in the US, UK, and Canada.